I’ve learned a thing or two about child safety over the last seven years of being a mom. Some of those things I’ve learned the hard way, and other things I learned from friends and family. 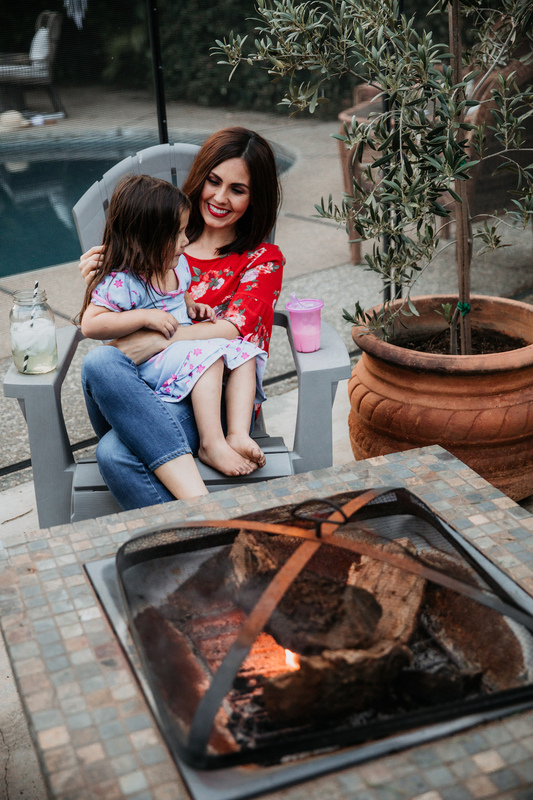 Childproofing your home should be a top priority when you are expecting or already have little ones running around, and I’m happy to share some useful tips with you all. Spring is the prefect time to analyze the safety of your home (and clean it up a bit, too). 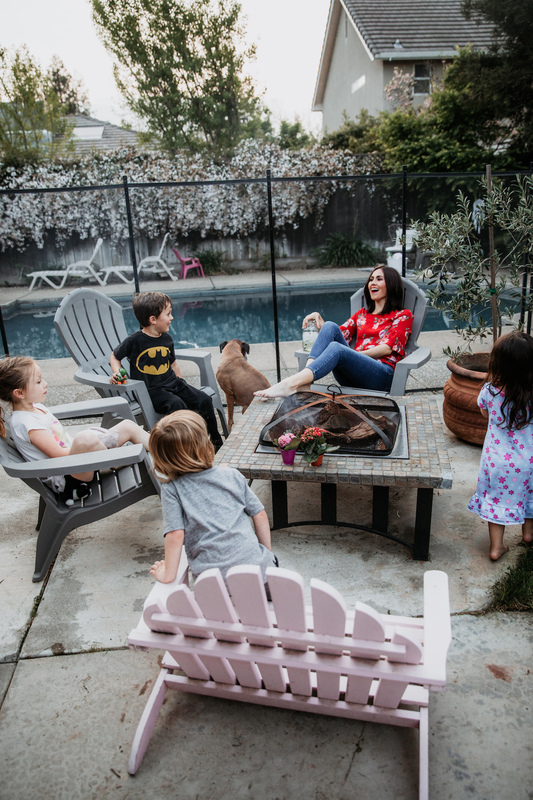 Since I’ve already covered the spring cleaning side of things, it’s time to cover some ways to childproof your home a little better. There are the obvious childproofing areas that are always talked about, like outlets, electrical cords and sharp edges, but I want to talk about three areas that are often forgotten about or pushed to the wayside. Before I begin sharing some window covering safety tips, check out this quick PSA from the Window Covering Safety Council. My dad, being a retired firefighter, has always expressed how important it is to keep cords from blinds tucked up so little ones can’t reach them. An even better solution would be to purchase cordless blinds or shutters, to completely remove the hazard. Kids and cords don’t mix, and there are so many gorgeous options for window coverings that don’t have easily accessible cords or are completely cord free. If you live in a home with the old style corded blinds, you may want to consider upgrading to a safer option if you have little ones at home. When shopping around, look for the Best for Kids™ certification label in stores and online, which makes it easy to identify products that are best suited for homes with young children. 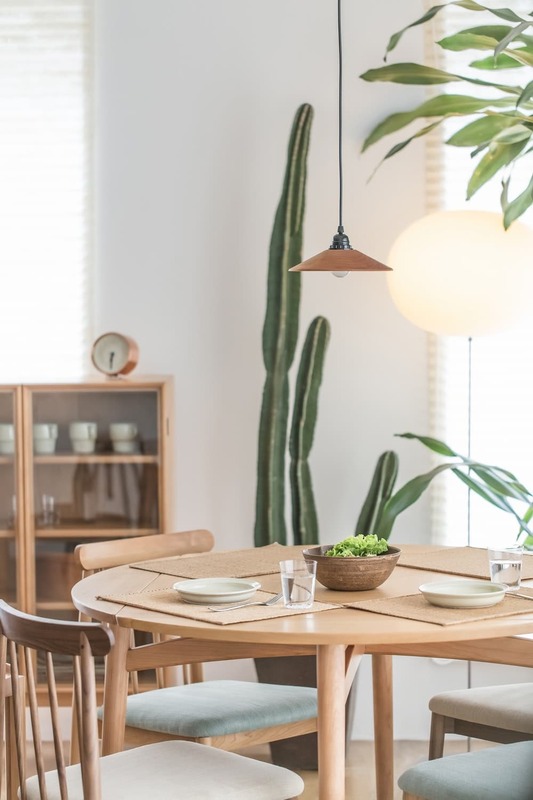 After some of the recent Ikea recalls offering solutions to secure your furniture to the wall, most furniture companies have been including wall fasteners in their packaging. 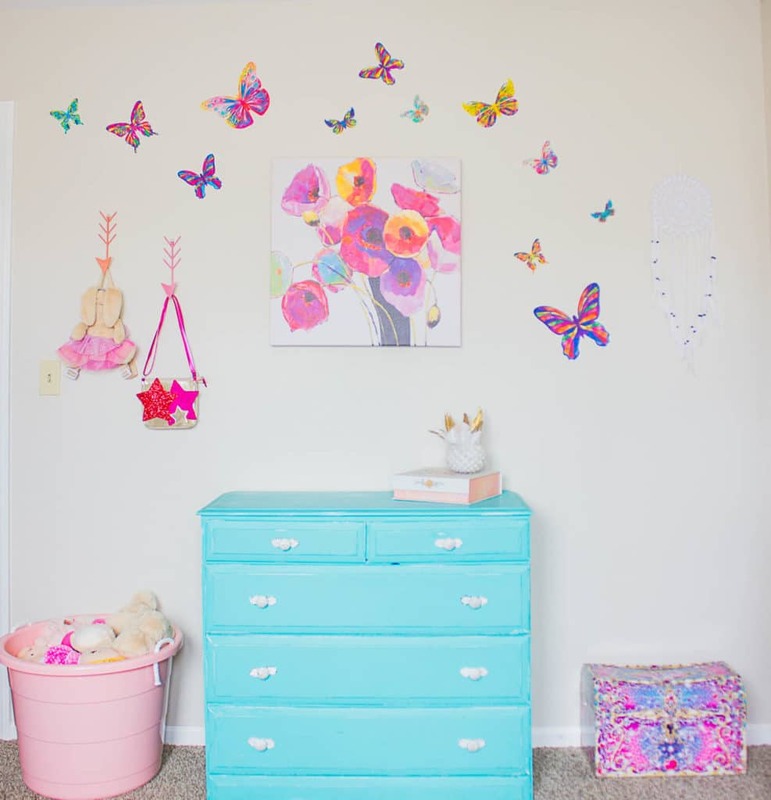 Dressers and shelving units can easily tip if a child climbs up the front of them, or steps into a drawer. It happened to my little brother when we were kids (thankfully he wasn’t injured). Fastening dressers and shelving units to the wall is an easy step to prevent injury and is something we can all get a little lazy about (me included). Make it a top priority to get this done. Trust me. You will appreciate having the peace of mind. Adding a fence around your pool is one of the safest ways to keep kids protected. There are many fencing options out there, but we opted for the less permanent fencing for our yard. Once the kids are old enough, we can remove the fence if we choose to, although we will probably just keep it up forever. This is another one of those “projects” that we often put off, but the peace of mind is worth it. Do you have any other tips for childproofing your home? I’d love to hear some hidden dangers you’ve encountered or any bonus tips you have to offer. 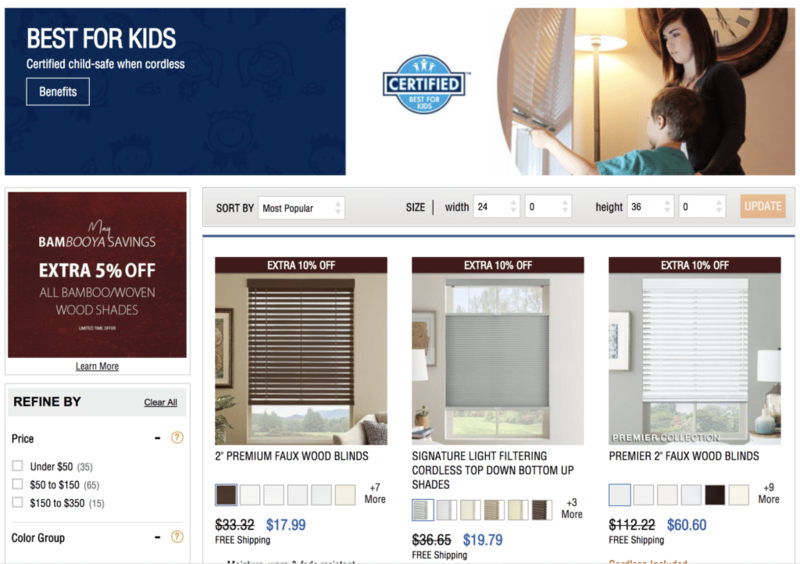 Reference: You can visit the Window Covering Safety Council for more tips on where to buy Child Safe blinds. Thank you for the tips. The pool fencing doesn’t look so bad. I like it! It will keep the pets safe too.